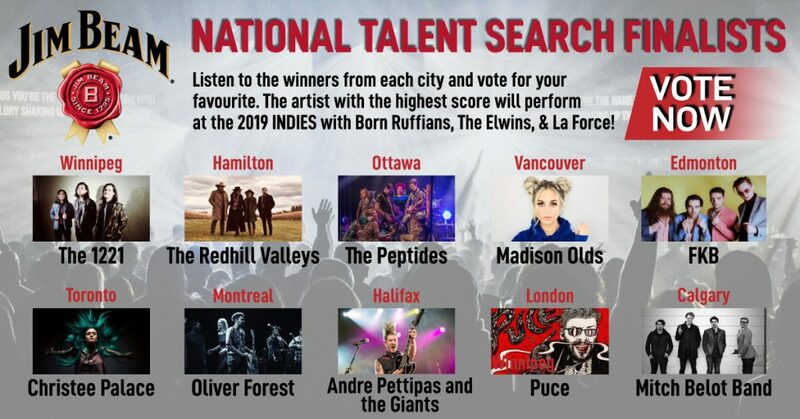 Enter the Jim Beam Talent Search and win your chance to perform at Canadian Music Week in front of thousands of industry insiders from Canada and around the world. 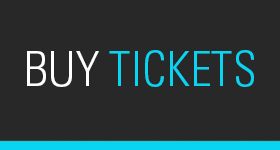 Talent buyers, booking agents, festival programmers, music publishers, A&R reps, managers, music supervisors, and more are all at your fingertips, looking for the next big thing. You can be one of them, but only if you submit. 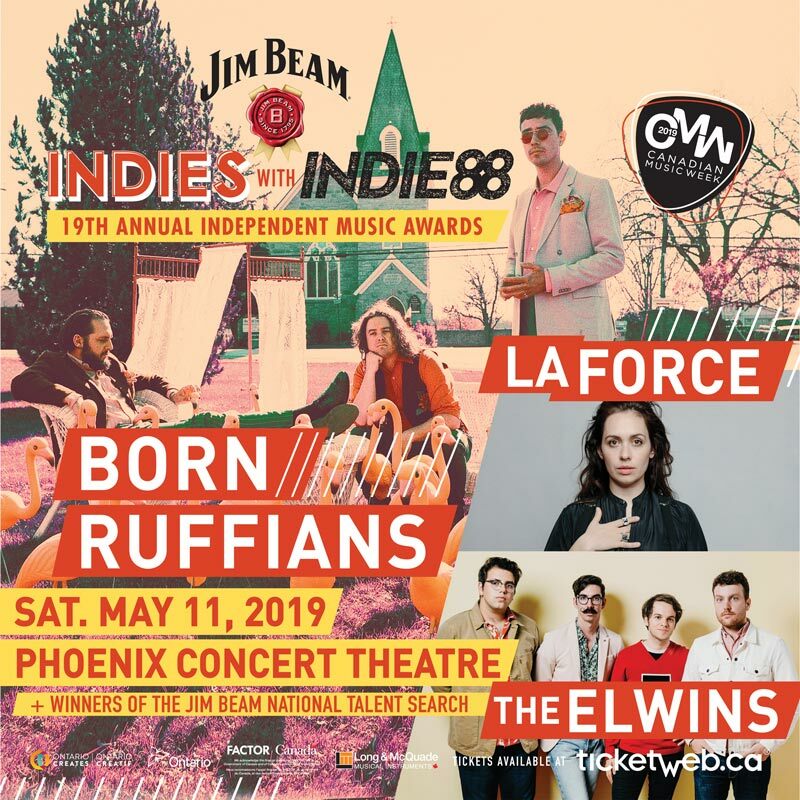 One grand prize winner will win the opportunity to perform live on stage at the 2019 JIM BEAM INDIE AWARDS at the Phoenix Concert Theatre in Toronto, May 11, 2019. 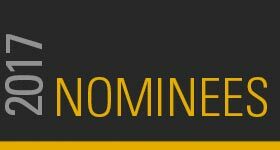 All entrants must submit one original song in an mp3 format or submit a live performance video via YouTube to local station website or indies.ca. The winning regional artists will be entered into the national competition, and will be part on the National Fan Online Poll. 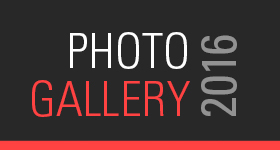 One final winning artist is voted by the public to perform live at the Indies Awards.